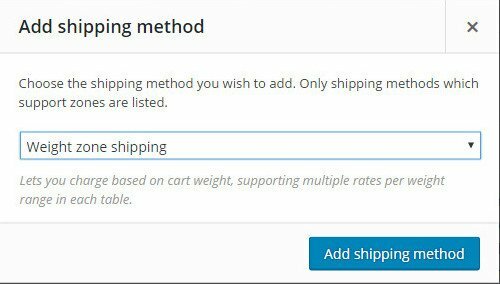 This is a simple blog post to test what image I actually see when I view the cached version of a file which once showed “Multiple Rate Weight and Country based shipping” and now shows “Add shipping method”. Try it on each of your devices and browsers. 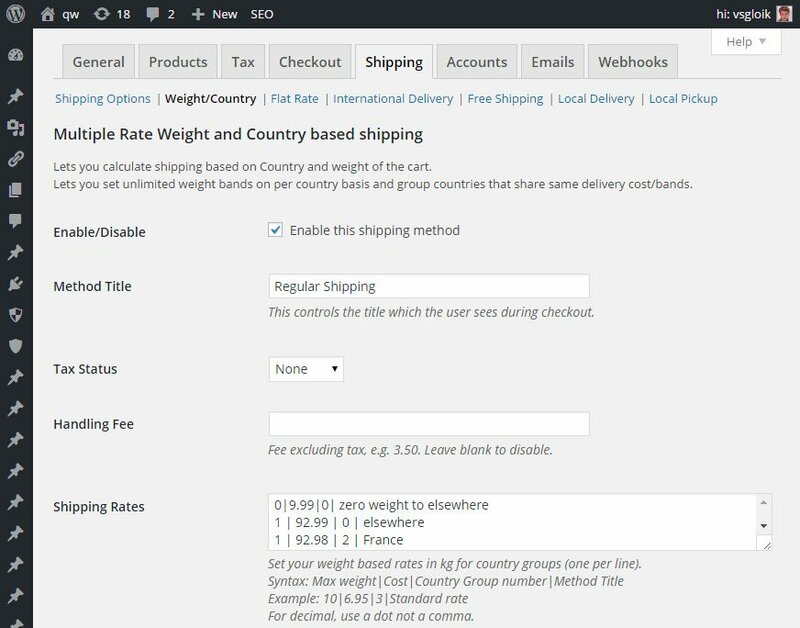 On my laptop with Chrome it still shows the “Multiple Rate Weight and Country based shipping” () image. See Jetpack photo cache issue #2752333.